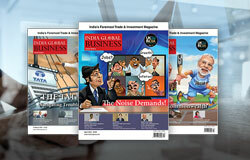 ‘India Global Business’ is a fortnightly magazine offering the latest, in-depth analysis on FDI in and out of India, trade and policy initiatives, including a UK focused edition published once a month. 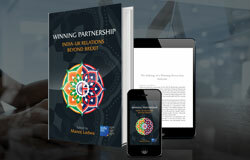 ‘Winning Partnership’ is a collection of essays on what a modern India-UK Partnership could mean. 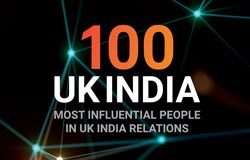 The ‘100 Most Influential in UK-India Relations’ is an exclusive list of key influencers that enrich and help strengthen the UK-India relationship. 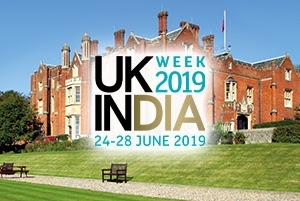 opportunities from across the globe. and ready to discuss their requirements. 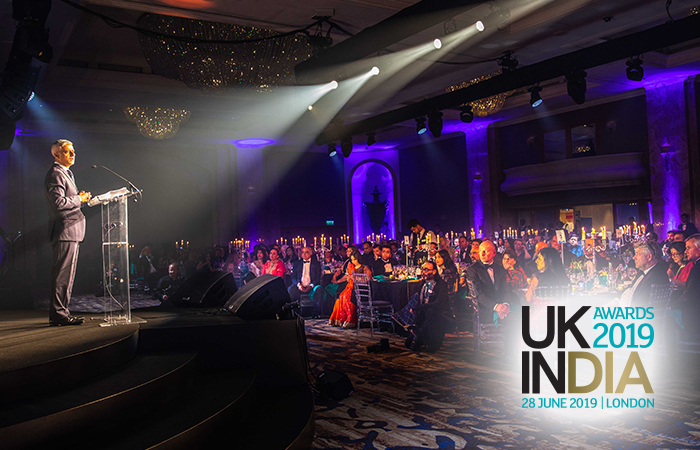 The event will be tailored to meet your requirements like no other. At the forum, you will be put in touch with potential investors who have specifically asked to connect with you and are ready to discuss their needs. Please choose one of our tailored packages by clicking the registration forms below. We organise personalised appointments for investors and Promoters to meet at their own dedicated meeting desk. Each Promoter will have a series of 25-minute meeting slots with key investors over two days. 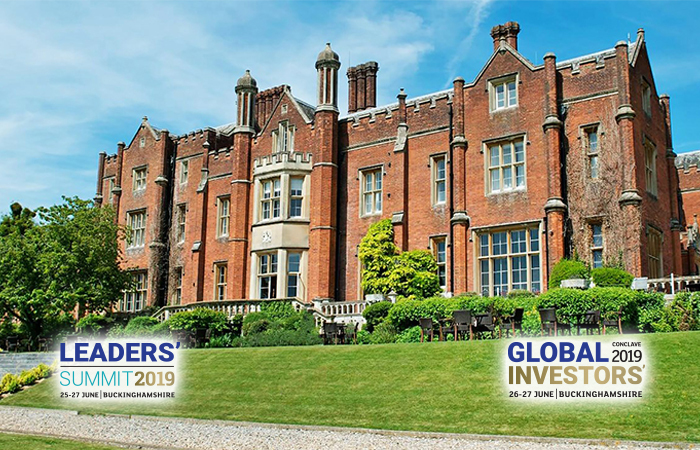 You are guaranteed a captive audience of potential investors, pre-selected and matched meetings, and cost-effective measurable ROI, which guarantees no hidden costs and optimum value for your time. 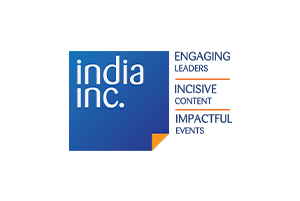 As a Promoter, you will conduct mutually selected and pre-scheduled one-on-one meetings with senior executives looking to expand their business internationally. 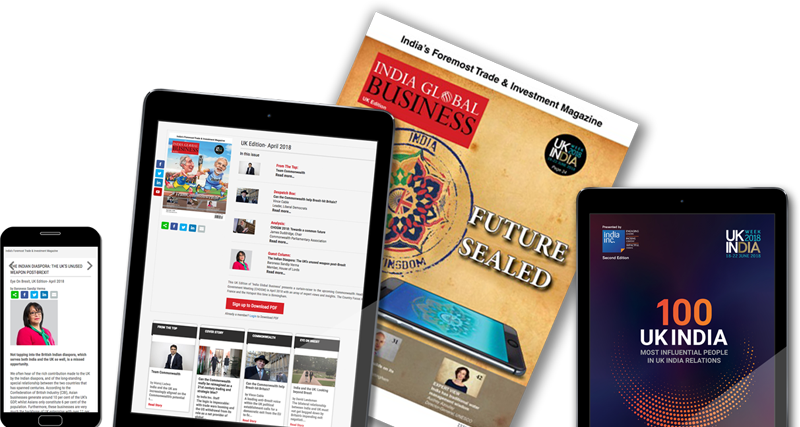 Prior to the event, you will receive exclusive access to the profiles of all delegates, allowing you to make educated meeting selections. Delegates are also requested to review the profiles of participating Promoters and select the ones that best fit their strategic and tactical needs. Employing a secure web-based scheduling system, selections are matched by order of priority and mutual interest. Who will be attending as promoters? 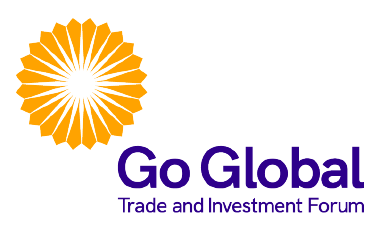 At the Go Global Trade and Investment Forum, we partner only with a limited number of Promoter countries and regions. A focused meeting schedule, matching you with the investors who want to meet you and those that you want to meet. 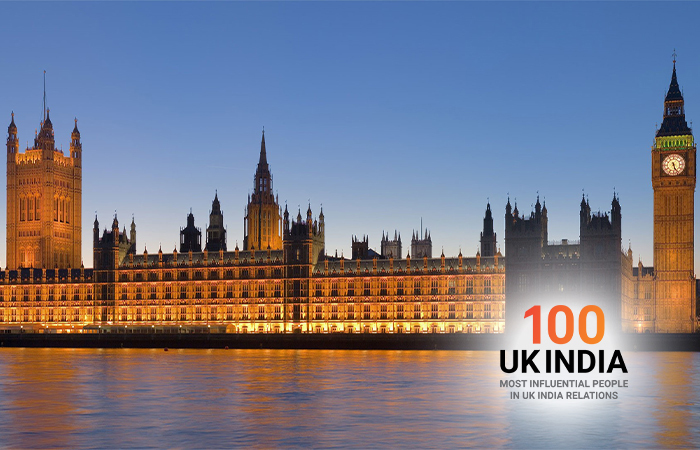 *The Promoter rate is based on one representative per organisation. Additional places are available at the rate of $2,500 per person.